AGES AHA is based in Hadleigh, although our members come from all over South East Essex. We enjoy exploring and advocating local heritage. We research our interests through primary sources, collecting oral histories, writing books, wearing historical costumes and finding, recording and collecting artefacts. Our volunteers can be seen at local fairs and history events. We document past projects on our website. Recently, archaeology has been our preoccupation; we have been privileged to dig three test pits under the direction of Dr Carenza Lewis, of Access Cambridge Archaeology. Participating in this project has deepened our knowledge of the development of Daws Heath, a local village, by providing archaeological evidence. Our test pit results have been included in Dr Lewis’s CORS (currently occupied rural settlement) project. We would like to build on our reputation as a community resource. 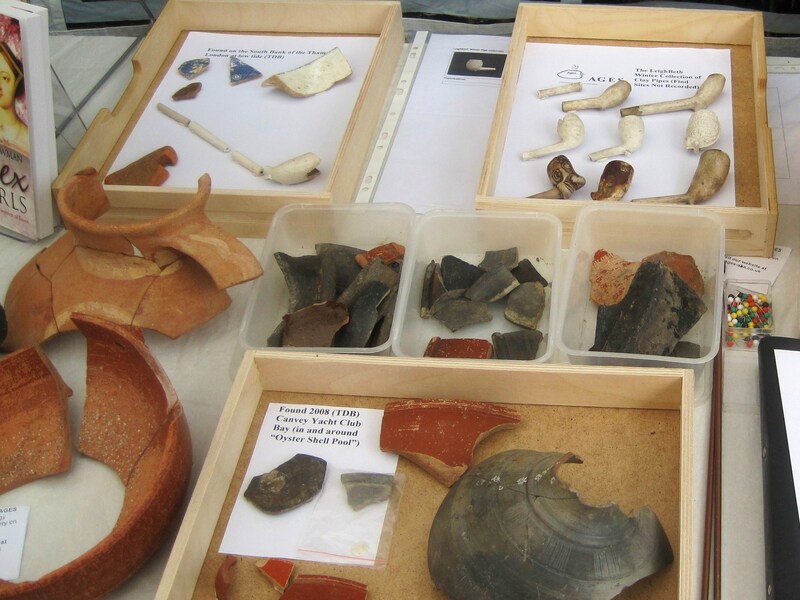 Our volunteers are keen to share our recent discoveries, and finds collection with a diverse local audience through displays, talks, exhibitions and a “pop-up” museum; in this respect we have applied for funding. 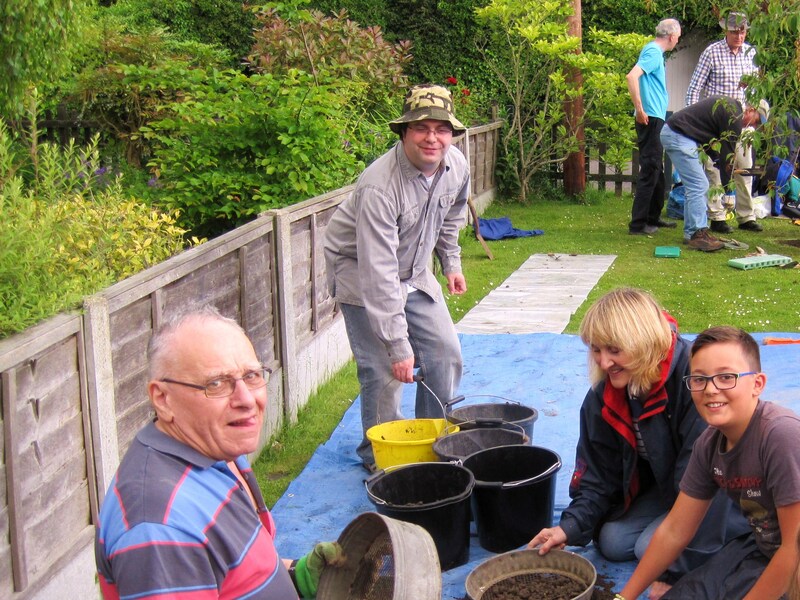 We are pleased to announce that our project AGES AHA “Bringing Archaeology to the Community” was awarded a grant of £8,500 by the Heritage Lottery Fund in October 2014.